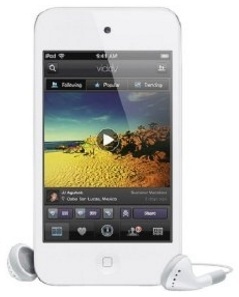 Enjoy watching videos on the 3.5-inch Multi-touch Retina display of the iPod touch 4G at a stunning resolution of 960x640p. 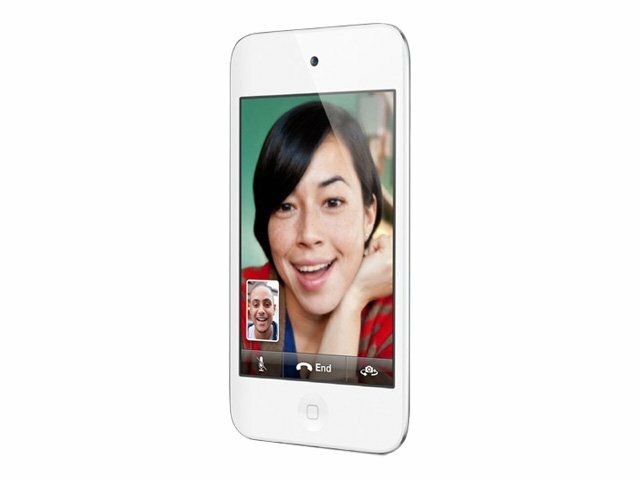 The FaceTime feature of this Apple media player allows you to seamlessly video call your friend just by sending an invite. Equipped with an A4 processor, this digital media player makes multitasking, placing FaceTime calls or editing videos easy while enhancing the battery life. 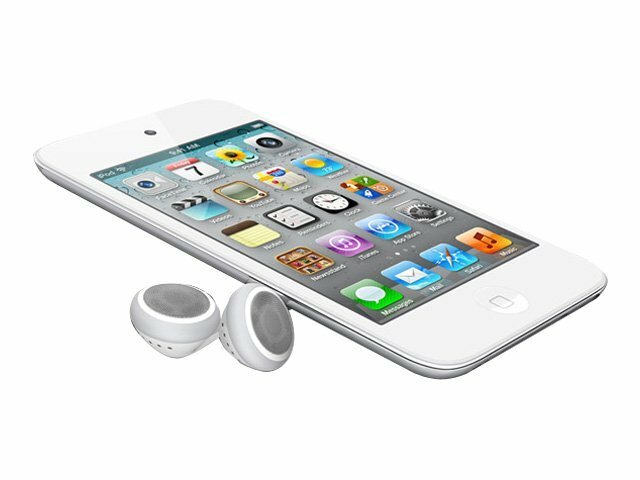 The Gyro+ Accelerometer of the iPod touch 4G enables better motion sensing like full 3D attitude, rotation rate and user acceleration, making gaming even more enjoyable. With a built-in editing feature, you do not have to wait to get to your PC to edit your videos; you can do that right away on this Apple media player. The two cameras of this digital media player shoot amazing videos in HD 720p resolution while the integrated microphone can record conversations or music simultaneously.